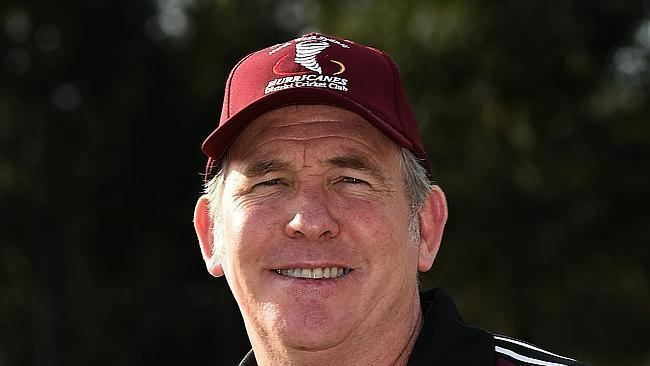 Dermot Alexander Reeve OBE (born 2 April 1963, Kowloon, Hong Kong) is an English former cricketer, best known as an unorthodox all-rounder and captain and, most recently, coach of the New Zealand side, Central Districts. Reeve played in three tests and twenty nine ODIs for England. He played English county cricket for Sussex, Warwickshire and Somerset. He is a former Hong Kong sports personality of the year, gained for his cricketing efforts in that country. Reeve first played cricket in England as a member of the MCC Young Cricketers – an academy of up and coming young players between the ages of 18 and 20, who are based at Lord's. He signed for Sussex for the 1983 English season, and took 42 wickets in the County Championship at 29.35 apiece, although he was less successful with the bat and did not reach 50 in his 20 innings that year. 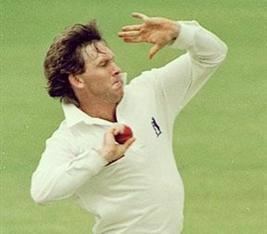 He remained with Sussex for six seasons, his most successful being 1987, when he managed a batting average of over 40 and took 42 wickets at under 30. He moved to Warwickshire in 1988, and it was here that he gained his greatest successes. In the batsman-friendly summer of 1990, he averaged 54, making his highest first-class score of 202 not out (against an attack including Curtly Ambrose), and making two other centuries on the way to a total of 1,412 runs. 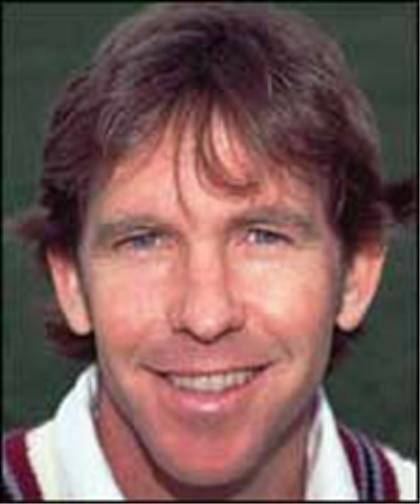 Reeve was made captain in 1993, and in 1994 led the county to an unprecedented domestic treble, winning the County Championship, the AXA Equity and Law League and the Benson & Hedges Cup, only being defeated in the final of the NatWest Trophy. This achievement came despite well-publicised differences of opinion with Warwickshire's star batsman, Brian Lara, vividly described a few years later by Reeve in his book Winning Ways. One of his improvisations against left-arm spinner, Rajesh Maru, of Hampshire was to drop his bat to avoid being caught out by the close fielders. The following season, Warwickshire retained their Championship and NatWest Trophy crowns, but Reeve left Warwickshire after playing until halfway through the 1996 season. Reeve made over £500,000 tax free during his benefit year with Warwickshire. Reeve was named as one of the Wisden Cricketers of the Year in 1996, and received the OBE for services to cricket that same year. 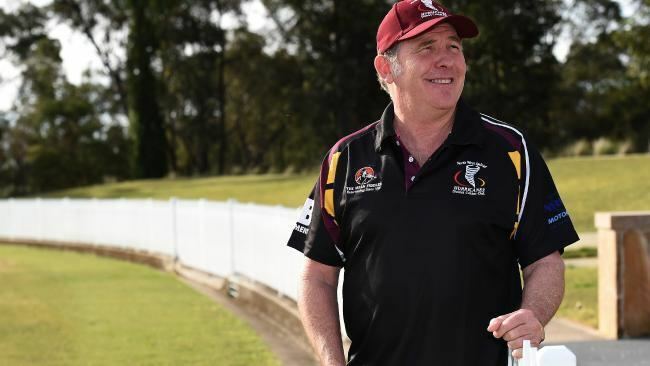 He moved on to become coach to Somerset (for whom he also played several games in one-day cricket in 1998), and also began to work in television cricket commentary for Channel 4. Reeve played for Hong Kong at the 1982 ICC Trophy, averaging 34.50 with the bat and 15.71 with the ball. He returned to international cricket in 1991, playing for England. 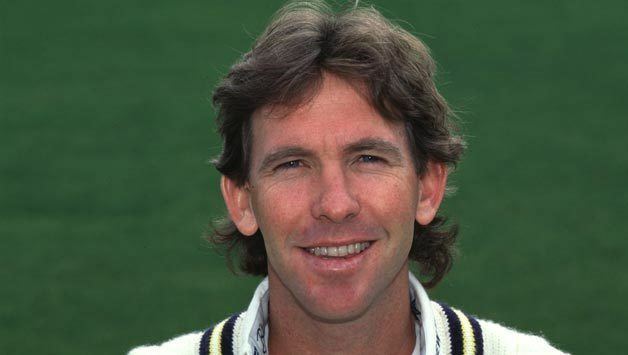 Reeve played only three Test matches for England, but his improvising style was better suited to One Day Internationals and he made twenty nine appearances in this form of the game, appearing in both the 1992 and 1996 World Cups. However, he never scored highly in ODIs, and his batting average would have been considerably lower, but for his high proportion of not-out innings. Following his retirement from cricket, Reeve was involved with the Channel 4 broadcasting coverage of cricket from the start when the channel won the rights from the BBC to show England Tests in the UK. Duties included fronting the studio discussions with pundits, commentary, introducing and presenting awards after televised matches, and interviewing both present and past players. In May 2005, Reeve admitted that he had an addiction to cocaine, and had used the drug prior to commentating on the 2004 first Test between England and New Zealand at Lord's. Reeve duly quit Channel Four after working for five years as part of their commentary team. He also admitted to using marijuana whilst he was an active player for Warwickshire but only out of season. In more recent years, Reeve has worked as a commentator on the BBC radio show. Test Match Special. He has also commentated on the IPL television coverage. "Following his cocaine revelations in 2005, Reeve's family, who have no involvement in his memorabilia business, built a lucrative new life in Australia and New Zealand. Their assets included a $4 million waterfront mansion at Clontarf. Reeve also built a reputation as a prolific seller of memorabilia on the online auction site eBay." Further scandal was to follow Reeve at the end of 2009, when he was exposed as a seller of highly dubious Donald Bradman "signatures" on plain card and limited edition Weet-bix cards which were later confirmed by the Bradman Museum to be poor copies of the original Legend's signature. Reeve had been selling these "poorly mimicked and inconsistent" copies of signatures on the website eBay for 3 years at prices ranging from AUSD $100 to AUSD $1500 to hundreds of unsuspecting buyers. Reeve explained that he had bought the contested autographs from a source in the UK, however his eBay feedback account showed that he had bought a high quantity of unsigned packs of Bradman Weet-bix collectors cards from other eBay traders between 2005 and 2008. These cards (now duly signed, despite Bradman dying in 2001) reappeared on commemorative bats and other associated Bradman cricket memorabilia. Several complaints were made to the guardian of Bradman's name, reputation and copyright, the Bradman Museum, by a number of concerned collectors who knew the items to be highly questionable but no action appeared to be taken until a well-known memorabilia collector, John Alvarez, challenged Reeve and exposed him to the media. At the time of writing, Reeve has decided to cease his lucrative but unethical practice via eBay. 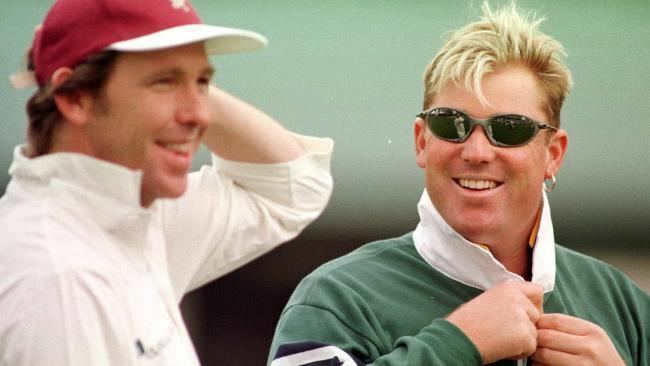 Reeve believed that by issuing a Certificate of Authenticity to buyers (confirming his opinion that the signature was genuine) meant that his status as a former International cricketer would add extra credibility to the scam. Several well-known authenticators throughout the world issued press releases to collectors informing them of Reeve's activities in the Bradman memorabilia market. 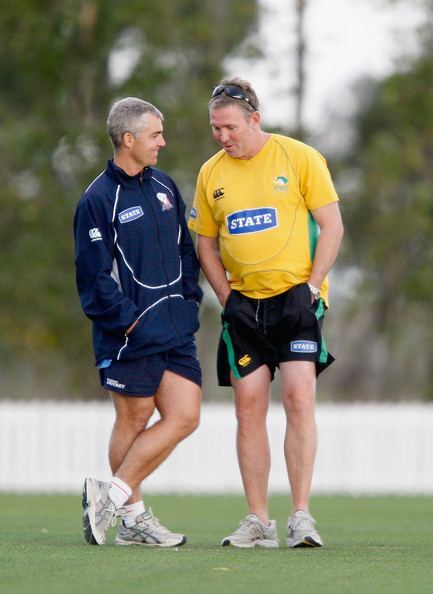 In July 2008, Reeve was named the coach of the Central Districts and had relocated with his family to New Zealand two years prior. 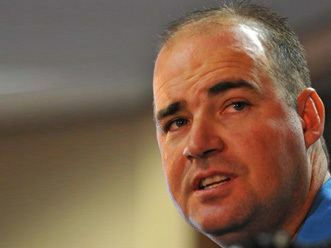 Despite leading the side to the Plunket Shield four-day final in 2008–09 before winning the 2009–10 Twenty20 competition, his tenure as coach was at times controversial, one particular incident seeing him fined and censured for accusing England international Ravi Bopara of ball-tampering during a domestic one-day match. On 7 April 2010, he ended his stint as coach of the Stags by mutual consent to spend time with his family, now living in Sydney, Australia. He served as coach for the Pune Warriors India in the Indian Premier League.